Why is Acura called Acura? Acura introduced the first Japanese luxury car in 1986. At the time, Japanese cars were compact, practical and low cost – certainly not luxury. The upscale Acura, built by Honda, broadened public perception of what a Japanese car could be. The Acura story begins with Honda. Honda built a strong reputation in the US as a fuel efficient, low maintenance, economy car. Honda’s three models, the Civic, Accord and Prelude, were small and intended for price-sensitive consumers. Honda vehicles were reliable and gained a loyal following. However, Honda recognized a gap in the market. People who loved their Japanese cars had no next step when they looked for a larger car with more advanced features. Back in Japan, Honda was developing an upmarket model called the HX. It had a sophisticated design, a V6 engine, the feel of a European sport sedan and a base price of $20,000 – more than double the price of an Accord at the time. The HX was a clear departure from Honda’s practical compact cars. In 1982, Honda’s US team sat down with the HX launch plan. They knew introducing a larger luxury model would be a challenge under the Honda brand name so they proposed building an entirely new brand dedicated to the luxury car market. The new division was known as “Channel II” and was scheduled to launch in 1986. With less than four years, they needed to shatter existing perceptions. In addition to a new identity, the plan called for new dealerships, service and parts divisions, and a distinctive premium sales and customer service experience. One more thing: Channel II needed a second car. Honda developed a smaller sport coupe that would be priced below the HX, but keep the high end sensibility. 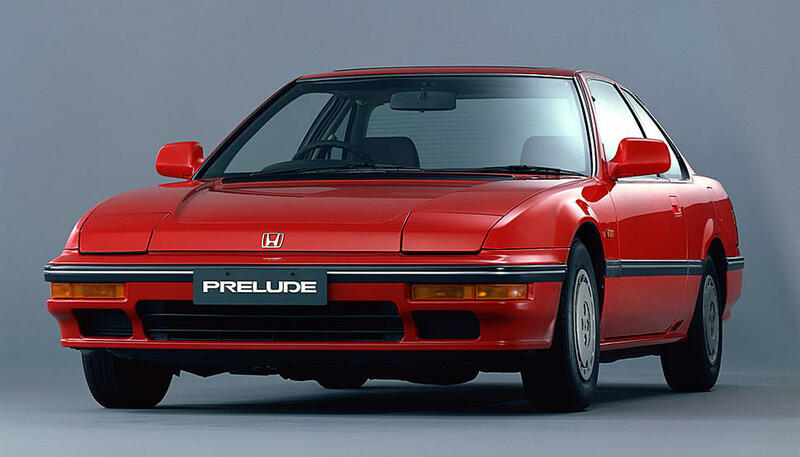 The HX became the Legend luxury sedan, and the second car was named the Integra. In early 1984, Honda publicly announced they were entering the luxury market. Industry experts and the media were skeptical. Honda partnered with Ketchum Advertising in San Francisco to help position the new brand and hired NameLab to come up with a quality name. Ketchum later recommended the tagline, “Precision Based Performance” to emphasize their engineering accomplishments. Why is it called Acura? Ira Bachrach, an advanced linguistics scholar, and his firm NameLab, strictly develop product and company names. They utilize a very logical (and proprietary) system of constructional linguistics using morphemes. A morpheme is the smallest meaningful unit of a language. Every word consists of one or more morphemes and have the familiarity and meanings of known words, which makes them a strong building block. Names built from morphemes have the ability to communicate a complex idea across cultures in just a few syllables. 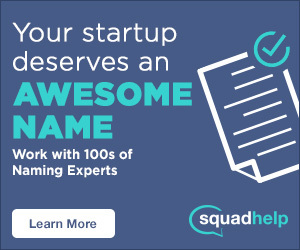 Good names don’t make products succeed so clearly as bad names make products fail, says Ira Bachrach, founder of the San Francisco-based NameLab. NameLab begins by identifying the brand’s core message. For Channel II, this was luxury and expertise in engineering. They explored components of engineering such as math, science, and precision. Next, they identify corresponding morphemes. These are then entered into a program that combines them into new compounds. The list quickly gets shortened to a few hundred viable names. These need to be a certain length, convey the appropriate message, and have potential marketing impact. From the 100+ possibilities, NameLab identifies 20 of the strongest contenders. They consider the potential names from all angles – the origin, public perception, and how they would stand against existing competitors in the marketplace. The short list gets presented with recommendations. And although we don’t know what other names NameLab presented, Acura seems to encompass the attributes they were aiming for. The luxury brand name Acura stems from the morpheme “acu” which means ‘precisely’ or ‘with care” in many languages. The suffix “ra” is actually where “er” is derived from in Old English and was probably just one of many suffixes paired with the morpheme and selected at least partly due its phonetics. SEE ALSO: Why is Lexus Called Lexus? The first Acuras were well received by critics and consumers alike. They sold 52,869 cars in their first year and Acura’s Integra was added to Car and Driver Magazine’s “10 Best Cars” list the following year. Acura was proof that Americans could embrace a Japanese luxury car. This success paved the way for Toyota and Nissan to introduce their luxury brands (Lexus and Infiniti) to the market in 1989. The Acura logo is a caliper, a tool used for making exact measurements, and a perfect symbol to illustrate “Precision Based Performance.” Of course, it also makes a letter A, and some also see an H (for Honda). What’s your favorite luxury car name? Why? Drop us a comment below.